Your business may have a need for transcription services without you even knowing it. You may be getting by with without accurate records of your business communications or using handwritten files that are hard to decipher. 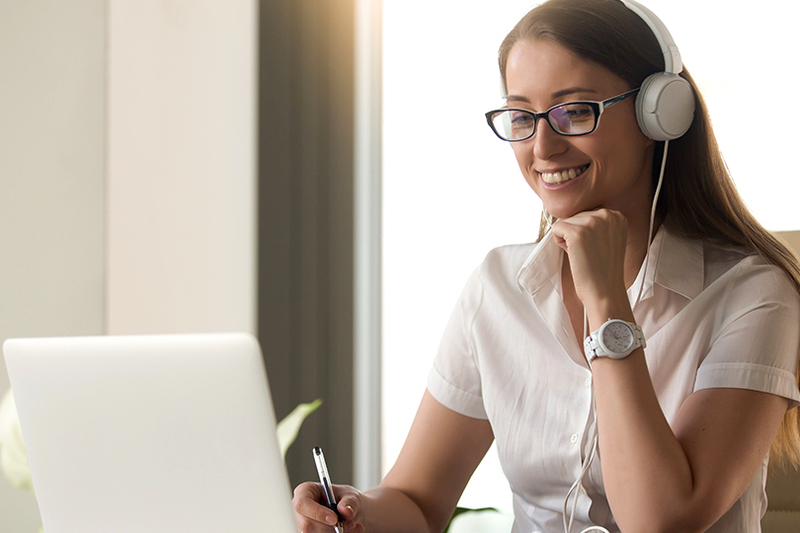 A professional transcription service can help get your business on track and provide that level of professionalism that you as well as your customers expect. When you select an outsourced transcription service to do business with, you have the opportunity to enhance the way that you communicate with your customers as well as your internal staff. All your communications can be easily transferred to type and produced without error, allowing you to elevate your business’ reputation. All company memos can be transcribed from a simple or complex dictation into a working document that allows you to disseminate information internally as well as externally quickly and effectively. There is no need to use long-form handwriting to make records and files when a transcription service can transcribe your audio and video files, so you have accurate information that is readable and easily archivable. Your business may not have the means in-house to properly document every detail of a business meeting, but a transcription service can easily transcribe the important ideas, conversations, and discussions that occur. They can make a record of the meetings that you have with your clients or employees and ensure that those minute details do not get forgotten. Your staff will appreciate the follow up as they can look back at the record of the meeting to understand what their responsibilities and action items are. Clients will also be able to take advantage of a transcribed document of your business dealings as a back up to what was agreed upon and decided during your important business conferences. Using a transcription service is an easy way to have a record of each and every business meeting you have, giving you accurate information about what occurred for everyone involved. Using an outsourced professional transcription service ensures that your corporate information is kept private and confidential. You don’t have to worry about files getting into the wrong hands as a transcription service is trained in handling your sensitive company information and keeps it away from prying eyes. It takes pride in keeping an accurate record of your company information and returning the file to you in the media format that you need to work in. You won’t have to worry about using staff personnel to transcribe materials that they should not be privy to as your professional transcription service is committed to keeping your files secure. You can rest assured that your company data will be handled with great sensitivity and care, so you never have to worry about an information breach with the wrong individuals. Your business will benefit from using a transcription service for all its communication needs. It can finally have an accurate and professional record of all business dealings and never have to worry about information being shared with the wrong individuals in or outside the company. Watch as your business becomes more efficient through the use of a professional transcription service and improves its overall operations.